The Inga Ellzey Practice Group, Inc., founded in 1978, is part of the Ellzey Group, LLC, a family of companies that are intimately involved in making dermatology practices more profitable. We are the dermatology experts in insurance coding, educational resources, compliance, reimbursement, medical record documentation, insurance audits, and practice management. Inga has always been known for her humor and wit making her a very sought-after lecturer. As CEO and founder of her national dermatology-specific billing services, her two companies currently service over 350 providers in 32 states. Collectively, these billing services process over $300 million dollars in insurance claims annually making hers one of the largest, single specialty, non-hospital based billing companies in the nation. Inga Ellzey Practice Group, Inc. in Casselberry, Florida, is the nation's foremost expert on dermatology coding, documentation, reimbursement, and medical billing. She has over forty years of experience in the field of dermatology, twenty of which were spent working with a private practicing dermatologist. 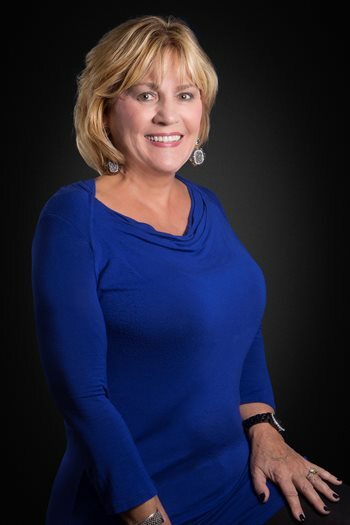 Her educational background includes a Master's Degree in Public Administration, a Bachelor's Degree in Medical Record Administration and national certification as a Registered Health Information Administrator.